Our public swimming pools offer a friendly, safe environment to enjoy a range of water-based activities. 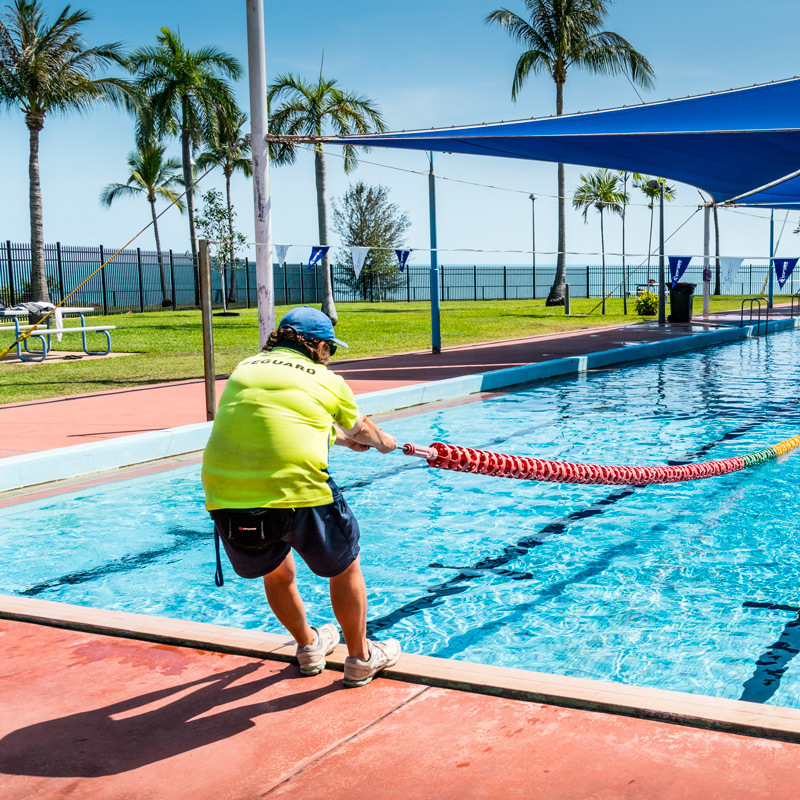 They provide over-water shade, free BBQ and picnic facilities, kiosk and hoist access to the main pool. Each pool offers a variety of programs and activities for all ages. 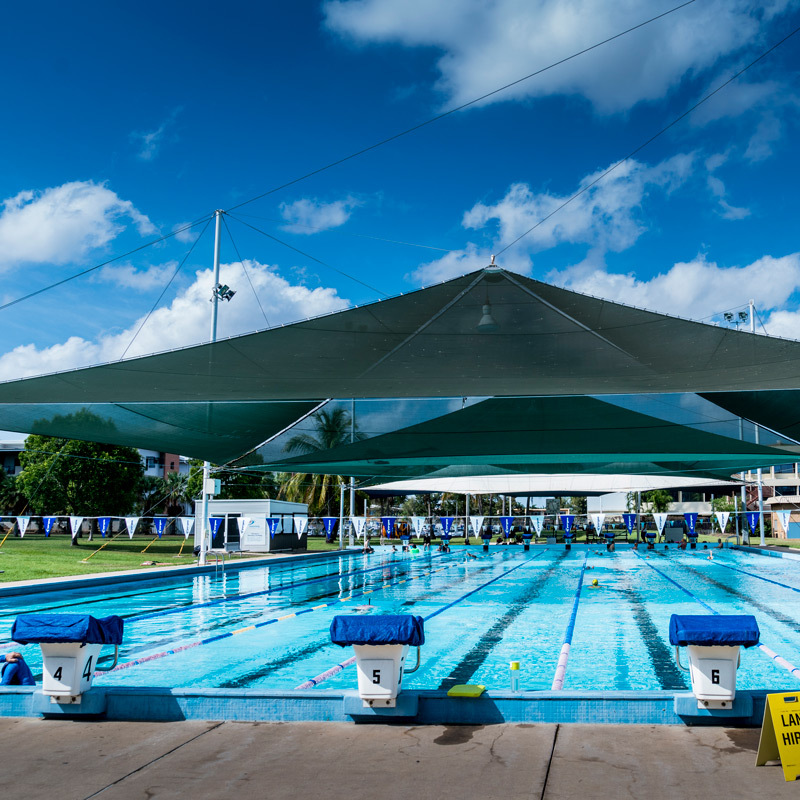 Parap Pool is hosting the Arafura Games swimming competition! Friday 26 April - CLOSED for set up and athlete training. Saturday 27 - Tuesday 30 April - COMPETITION DAYS. Spectators encouraged to come along! Wednesday 1 May - Pool re-opens to the public 5.30am - 7.30pm. 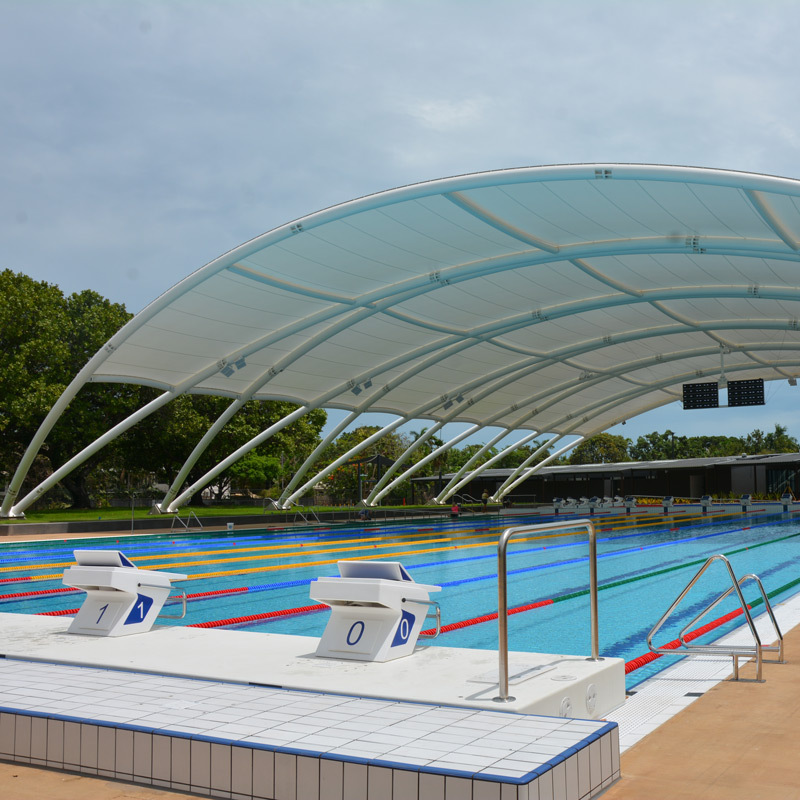 *Facility booked for Arafura Games Friday 26 - Tuesday 30 April. Pool re-opens to the public Wednesday 1 May. Alternatively, visit one of the NT's two World Heritage-listed national parks, or over 50 other national parks, nature reserves, conservation areas and marine parks.